Chelsea are mulling over a move for former Liverpool midfielder Philippe Coutinho, according to The Independent. 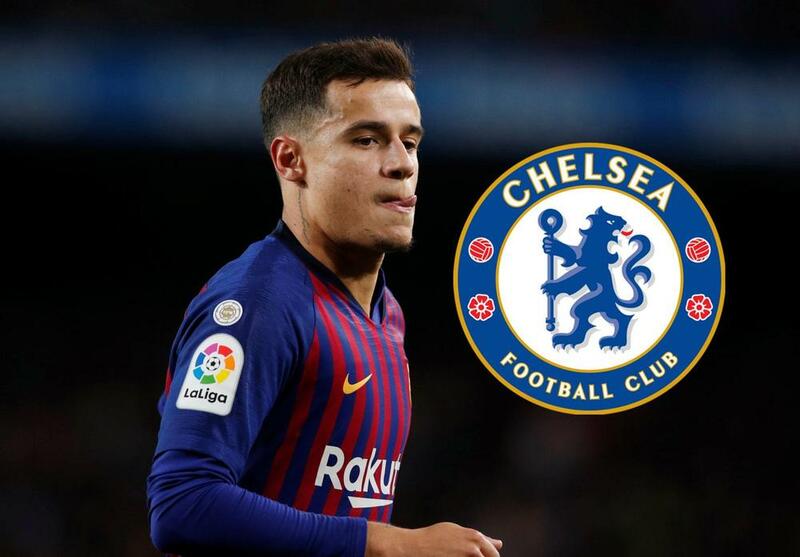 It's believed that the Blues consider Coutinho as a potential replacement for Eden Hazard, who is said to have his heart set on a summer transfer to Real Madrid. Coutinho has endured a tough time at Barcelona so far and Maurizio Sarri's side could offer him a potential escape route at the end of the season.